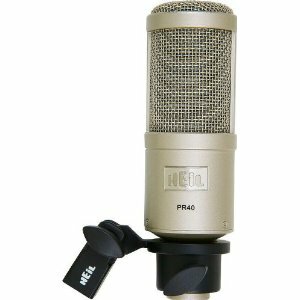 Heil PR-40 Dynamic Studio Recording Microphone: this microphone has its cult-like following. The quality is one of the best. You can use this for your radio show or commercials. These are pretty durable as well. 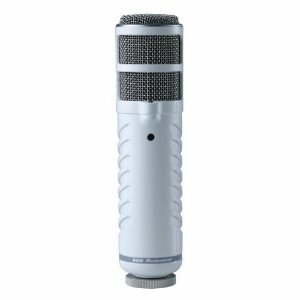 Shure SM7B Vocal Dynamic Microphone: if you know how to talk to a microphone, this product provides you with great recordings. It is cheaper than RE20 but the quality shines through. Another highly popular gadget among audio pros. 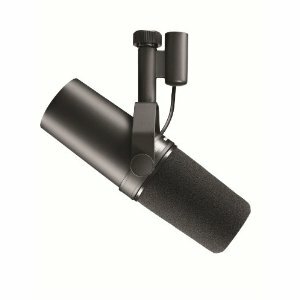 Rode Podcaster USB Dynamic Microphone: the above microphones are great. But they are XLR microphones. That means you are going to have to spend on a quality audio interface to connect them to your computer. That is not good news if you have a small budget. The Rode Podcaster is arguably one of the best dynamic USB microphones around for YouTube videos and podcasting. 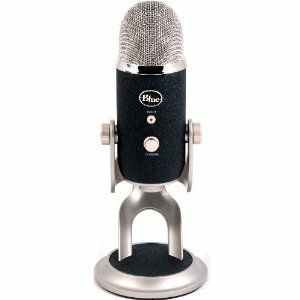 Blue Microphones Yeti Pro USB Condenser Microphone: most bloggers get started with their videos using condenser microphones. You can buy USB condensers for cheap. The problem with these is they are not designed for untreated studios. They pick up way too much noise, including the sounds your computer and other equipment make. But if you have a decent studio ready for your recording (with noise-canceling , this premium hybrid microphone is worth checking out. Still, these types of microphones are more useful for recording music. 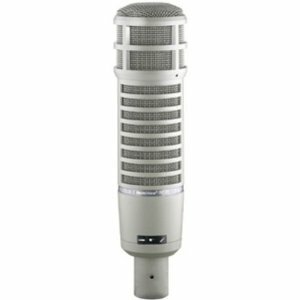 These microphones are not cheap. But they are worth owning if you want your videos or podcast to sound more professional. Think of getting one as a long-term investment for your business.